On July 14,2015, the United States Eastern District of Virginia charged Harold Bailey Gallison aka BJ Gallison, aka Bart Williams (“Gallison”), Michael Randles (“Randles”), Ann Marie Hiskey (“Hiskey”), Roger Coleman (“Coleman”), Carl Kruse Sr. (“Kruse Sr.”), Carl Kruse Jr. (“Kruse Jr.”), Frank Zangara (“Zangara”), Mark Dresner (“Dresner”) and Charles Moeller (“Moeller”). The indictment charges Gallison, Hiskey, Kruse Jr. and Kruse Sr. with one count of conspiracy to commit wire fraud and one count of securities fraud in connection with a “pump-and-dump” securities manipulation scheme involving the common stock of Warrior Girl Corp., which was quoted on the Over-the-Counter (OTC) market under the ticker symbol WRGL. The indictment also charges BJ Gallison, Hiskey, Zangara, Moeller and Dresner with one count of conspiracy to commit wire fraud and one count of securities fraud in connection with a pump-and-dump securities manipulation scheme involving the common stock of Everock Inc., which was quoted on the OTC market under the ticker symbol EVRN. 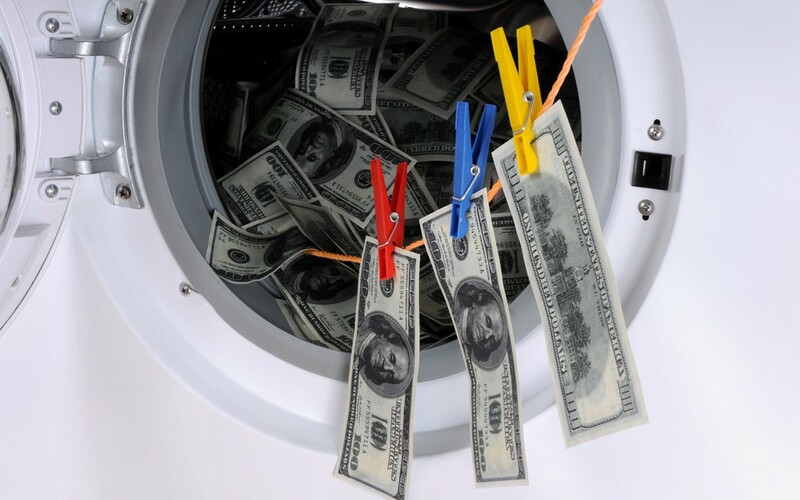 In addition, the indictment charges Gallison, Randles, Hiskey and Coleman with one count of conspiracy to commit money laundering in connection with Bryn Resources, Inc. According to the allegations in the indictment, the scheme was facilitated through an offshore brokerage and money laundering platform controlled by BJ Gallison that went by various names, including Sandias Azucaradas, Moneyline Brokers and Trinity Asset Services (collectively, Moneyline). The defendants allegedly used Moneyline to create nominee accounts in the names of shell companies, and used those accounts to conceal both the true source and ownership of the securities and the flow of funds. According to the indictment, the conspirators also allegedly took elaborate steps to hide their illegal conduct from law enforcement, including the use of proprietary internal chat and telephone systems. For more information, please contact Hamilton & Associates Law Group, at 561-416-8956 or [email protected]. This securities law blog post is provided as a general informational service to clients and friends of Hamilton & Associates Law Group and should not be construed as, and does not constitute legal advice on any specific matter, nor does this message create an attorney-client relationship. Please note that the prior results discussed herein do not guarantee similar outcomes.